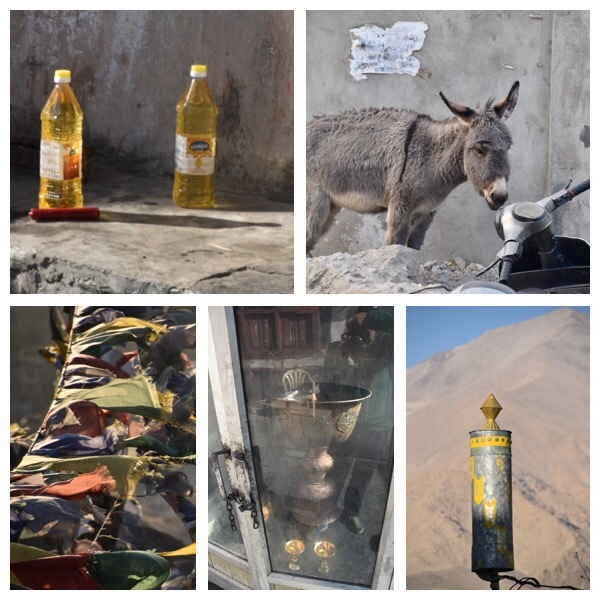 About donkeys, Kahwa tea and some other curiosities in Ladakh – Go India, go future! Meanwhile all over India you find cows on the streets, here in Ladakh, you will meet also many donkeys in the middle of the roads and some Kashmir sheep in front of shops. However, there are many other interesting things you can discover. 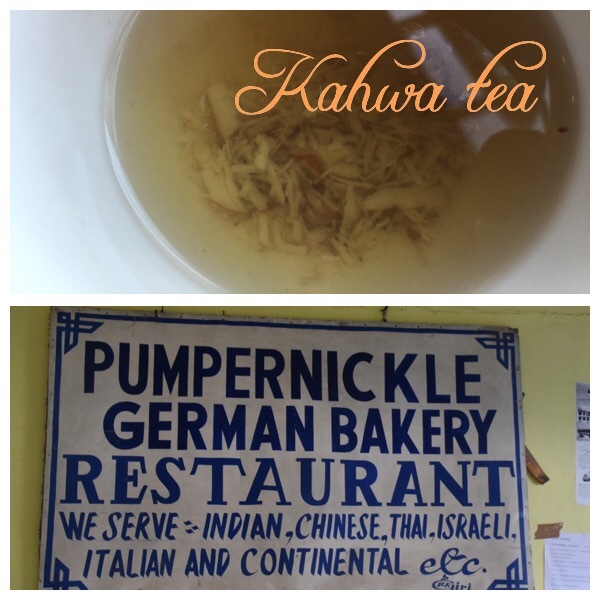 For Kashmiris scattered all over the globe, it carries the nip of a lost homeland: Khawa tea. 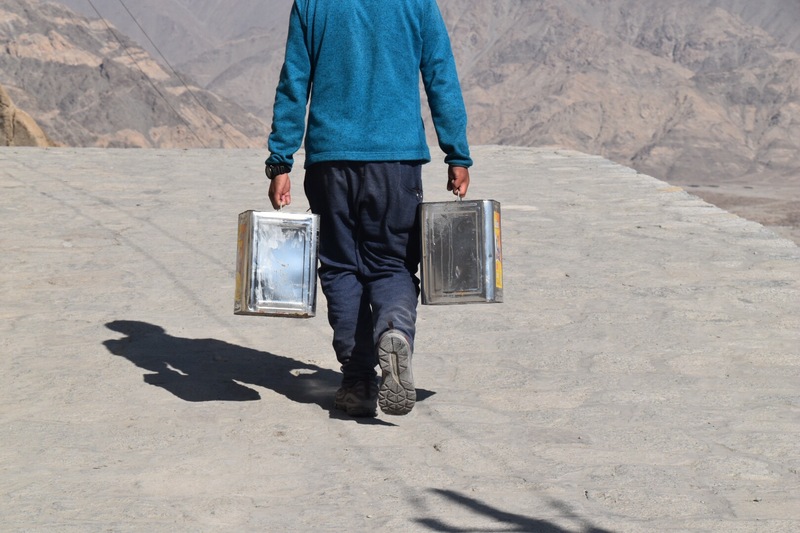 I have drunken it the first time in Leh and it tasted very nice. It is a traditional green tea consumed in Afganistan, northern Pakistan, some regions of Central Asia as well as Kashmir Valley, often served with small pieces of almonds. Local people say that the aromatic traditional drink kahwa dates back to times immemorial & has been a part of local consumption for ages. Today, a driver told me that this is another speciality: butter tea, made from tea leaves, yak butter, water, and salt. Who knows if I can find it tomorrow and how it might taste! And I have to find out, too, about the German Pumpernickel. 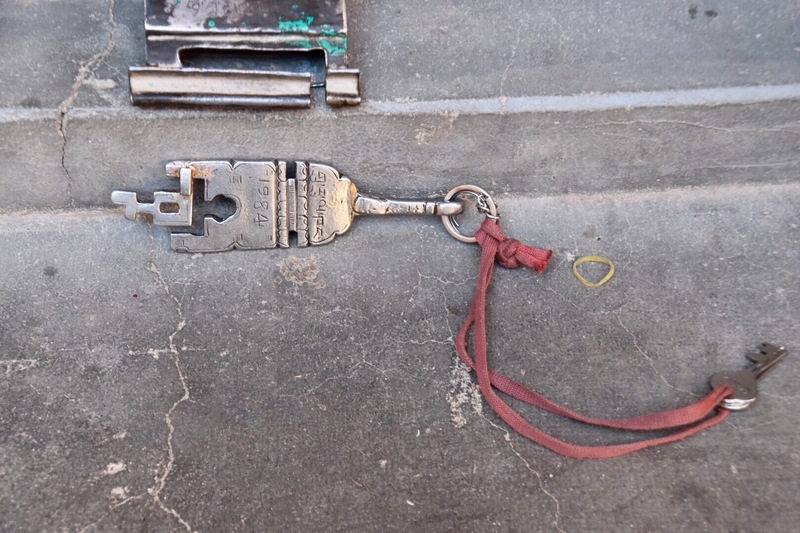 Interesting are also the monastery’s keys and locking procedure. The key is flat and will be used as a slider first and then is insert into the locker. Just have a look! However, the most curious thing were people with oil bottles, normal oil for fridging. In the first monastery I have seen that a lady took out of a bag two big old bottles and handed it over to an old man who sit in front of the temple. A fact I have never thought of, living in a city where everything is simply available or if not, you buy: water, heaters, digital stuff to command the entire household. But sometimes it’s the small things in a different place – like the key and the oil – that open your eyes to understand a different reality that we might have forgotten.